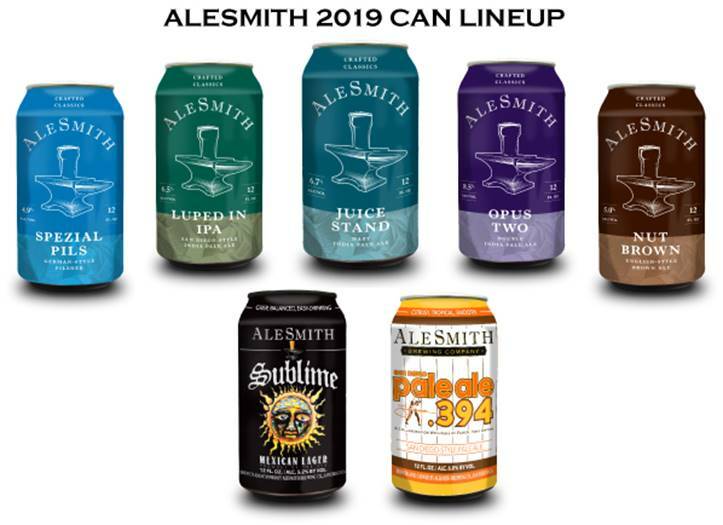 (SAN DIEGO, CA) – AleSmith Brewing Company is introducing a new hazy IPA as part of their 2019 year-round offerings. As the name suggests, Juice Stand delivers intense notes of tangerine, blueberry, bubblegum, and tropical fruits within a full bodied, hazy brew. Rounded out by a smooth malt character and soft bitterness, this flavorful beer is sure to become a new favorite for the hazy IPA fan. 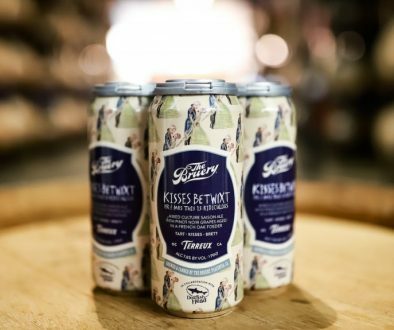 Recently named the 6th Best Brewer in the World by RateBeer, the classic craft brewery will also be rolling out a fresh lineup of year-round beers for 2019. Fans will find it a little easier to find their favorite AleSmith cans and bottles thanks to the signature anvil prominently displayed on these packages. Featuring the new hazy IPA(Juice Stand), a new IPA (Luped In IPA), and a new double IPA (Opus Two), these designs also give a nod to AleSmith’s commitment to the art of brewing with the subtle inclusion of authentic 16th century art. 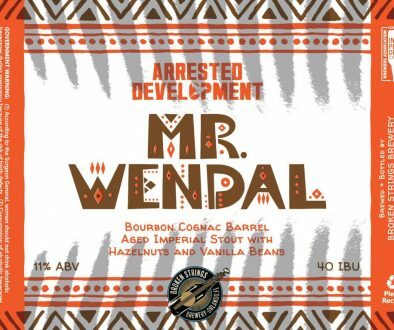 These new brews will complete the roster of popular year-round offerings, which will continue to include San Diego Pale Ale .394, Spezial Pils, Nut Brown Ale, Sublime Mexican Lager, Speedway Stout, and Horny Devil. Look for Juice Stand in 12 oz. cans and on draft at a retailer near you the week of February 18th, followed by Luped In IPA and Opus Two in the coming months. Forged in 1995, AleSmith has been recognized by consumers and critics alike as one of the world’s foremost craft brewing companies behind accolades that include medals won at prestigious national and international beer competitions. In addition to being well established within its hometown of San Diego, AleSmith was acknowledged by the RateBeer community as the 6th Best Brewery in the World in 2018. 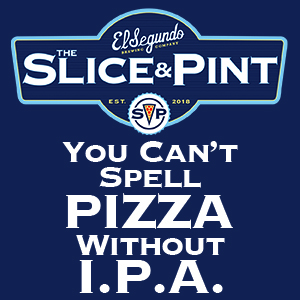 The brewery is also a three-time winner of the Champion Brewery Award at the San Diego International Beer Competition, where it received a Silver Medal in 2018 for Old Numbskull American Barleywine Ale. Further recognition for individual beers includes a 2016 Gold Medal for Old Numbskull, and a 2017 Bronze Medal for Wee Heavy at the Great American Beer Festival. AleSmith is celebrating its 23rd year in business and occupies a 109,942 square-foot facility with a state-of- the-art brewery. AleSmith’s range of acclaimed beers, which includes Speedway Stout, Nut Brown Ale, and San Diego Pale Ale .394 is distributed in 28 U.S. states and 8 countries. 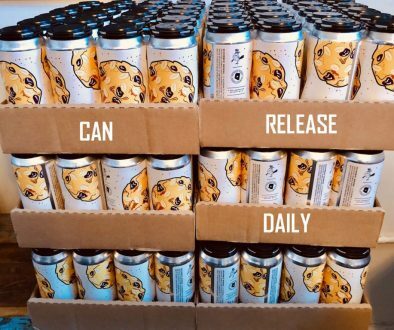 Revolution Brewing Spirit of Revolt Returns Can Release Daily 2/11/19 – Moonraker, The Veil, Beachwood and More!